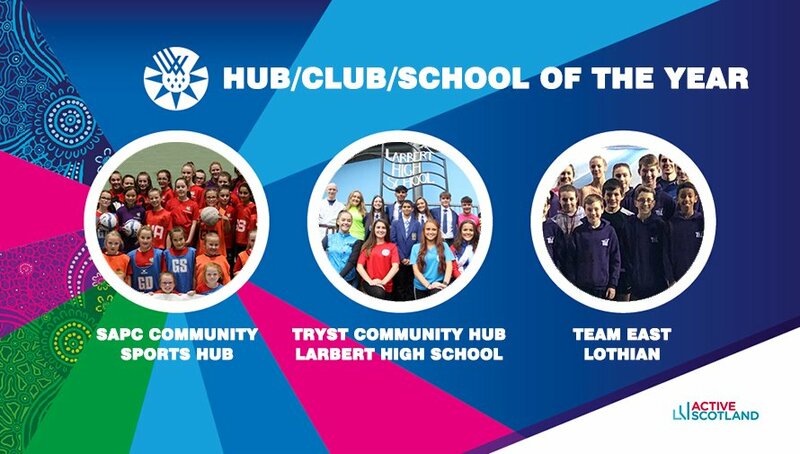 Recognised for their extraordinary dedication to their local communities, three of Scotland’s top performing sporting initiatives have been named as finalists for Community Hub, Club or School of the Year at the Team Scotland Scottish Sports Awards on 13 September – with Team East Lothian on the short-list. 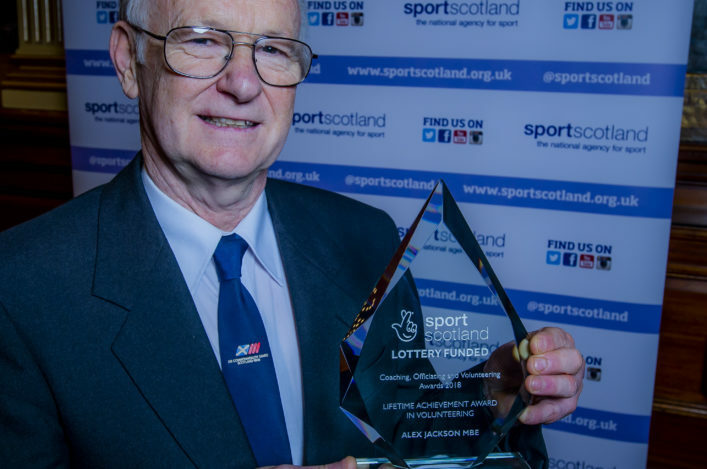 Awarded to the Community Sport Hub, Club or School which has made the most progress and impact on their community over the last year, the award attracted dozens of nominations across a wide range of sporting pursuits and from every region of Scotland. Impressing the judges with their innovation and ambition were: SAPC Community Sports Hub (South Glasgow), Tryst Community Sports Hub & Larbert High School and Team East Lothian Athletics Club will now go head-to-head for the top award supported by Active Scotland. Here’s what Team Scotland Scottish Sports Awards are saying about Team East Lothian . 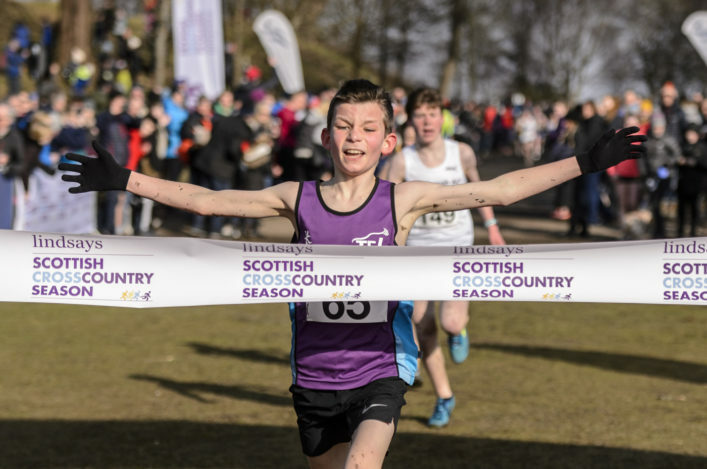 . .
‘Team East Lothian Athletics Club are a unique, successful and modern athletics club delivering diverse athletics and physical activity opportunities to an increasingly wide audience. ‘In the last 12 months, a targeted approach has included introduction of a disability section and full integration of these athletes into training and events; an adult recreational running programme; a junior athletics programme delivered in seven communities in East Lothian involving over 120 youngsters on a weekly basis and including pre-school aged children for the first time; an athletics camp and programme for Looked After Children (Foster & Care Home); an Access Fund especially targeting those facing social barriers helping them to get involved in physical activity and sport; and training targeted at young people with a wider local workforce development programme for officials, coaches and volunteers. ‘In performance terms the club have multiple district, national and international medallists and representatives – leading the way is Maria Lyle who has recently added gold at the European Championships to medals at both the Commonwealth Games in 2018 and the World Athletics Para Championships in 2017. ‘Additionally Team East Lothian now deliver their own year round events programme for their members and the club links directly to schools events and activity, providing a clear pathway. 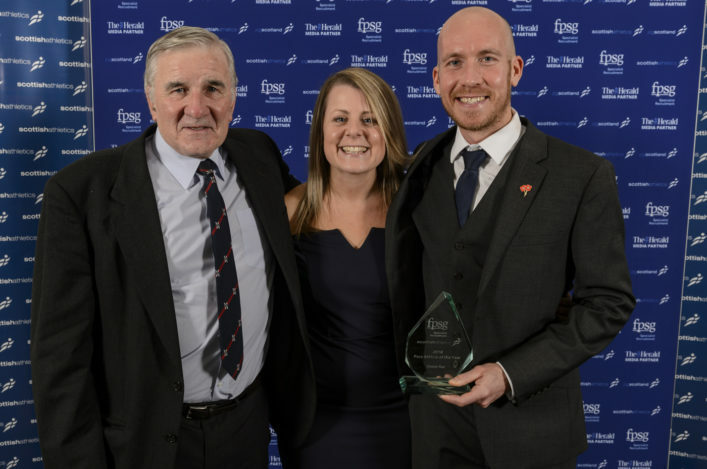 ‘Chairman of Team East Lothian, Graham McPheat, said: ‘It’s fantastic to hear that Team East Lothian Athletics Club have been short-listed for a Team Scotland Award. 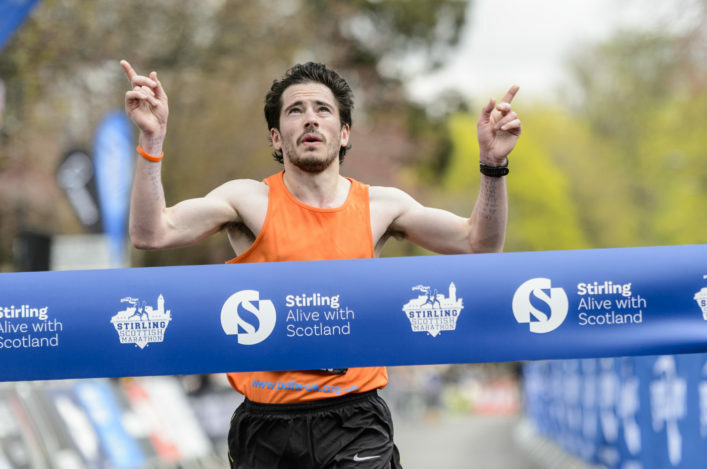 Good luck to Team East Lothian AC from all at scottishathletics for the big decision at the Scottish Sports Awards night on Thursday 13 September 13.